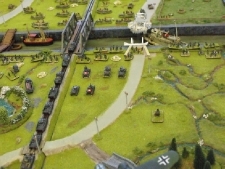 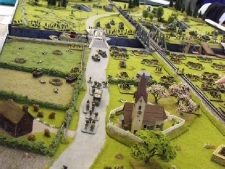 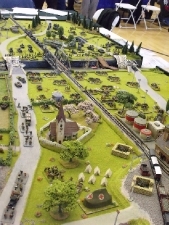 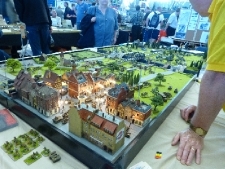 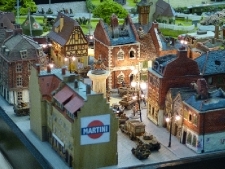 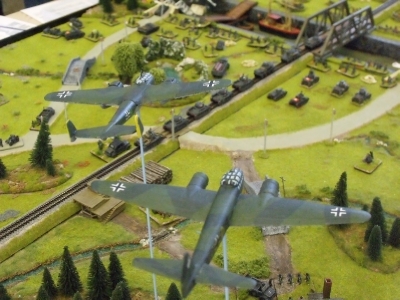 This Board was built by our freinds at Crawley Wargames Club, and took Best Demonstration and Best of Show. 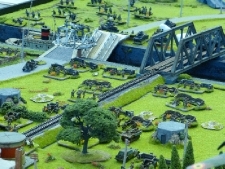 We have it on our Website as it has our Static Grass Products on it. 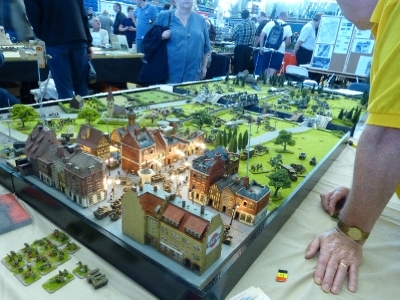 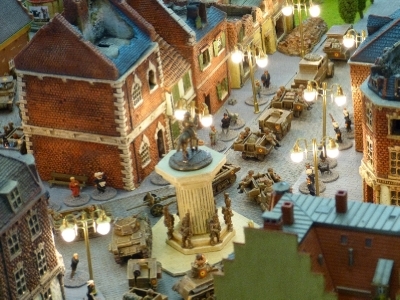 They also had a trip to Antwerp CRISIS and won "Best Presented Wargme"